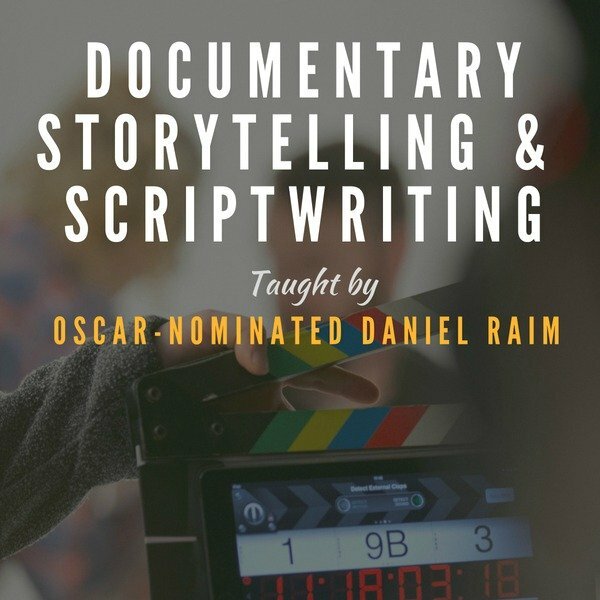 What is a Mini Documentary and How Do You Make One? A mini documentary is a great way to share your story if you don’t have the time or budget (or need) for a full length feature documentary. The length of a mini documentary might be anywhere from 2-25 minutes. A mini-documentary might also be referred to as a short film or mini-doc. The way to make a mini documentary is very similar to how you would make a full length documentary. 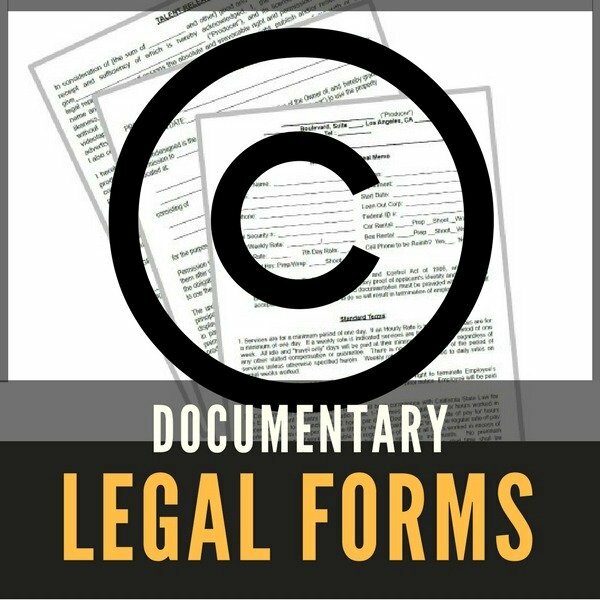 However, there are some critical differences to keep in mind if you are creating the documentary for a client vs. for yourself. As mentioned above, a very common use for mini documentaries is to share the story/mission of a business or non-profit -- which means the film will probably be going through some kind of approval process. Here’s the KEY thing to remember when working with clients. It is absolutely critical that both you and the client are crystal clear on expectations for the film. It is YOUR job as the producer to help the client think through exactly what they want the film to do and achieve. For example, how will the film ultimately be used -- at a conference? Facebook page? In private fundraising meetings? What should the viewer feel/do when the film ends? What should be the shelf-life of the film? With that in mind, here are the basic steps to making a mini documentary. Define the goal of the film – This stage of the process is perhaps most important of all. Do not move forward until everyone is crystal clear on the objective for the film. Just having the client say, “We need a video about our organization, go make something!” It’s your job to get the client to think through exactly why they need a video and what they hope to accomplish. You may get some resistance during this process because people are busy and they think that just requesting a video is enough. They assume that you as the filmmaker will just figure it out! DO NOT CAVE INTO THIS PRESSURE. 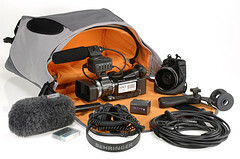 It is truly in the client’s best interest to clarify WHY they need a video and what they are hoping it will accomplish. Click here to download a FREE Video Project questionnaire that you can share with your client to get the dialogue going. Research – Once you clearly understand the goal of the film, do your research on the subject and figure out the best way to tell the story. Who should be interviewed? 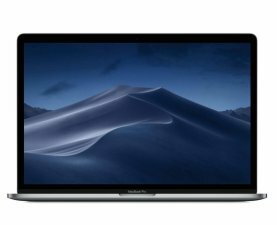 What footage do you need? How long will it take to shoot? 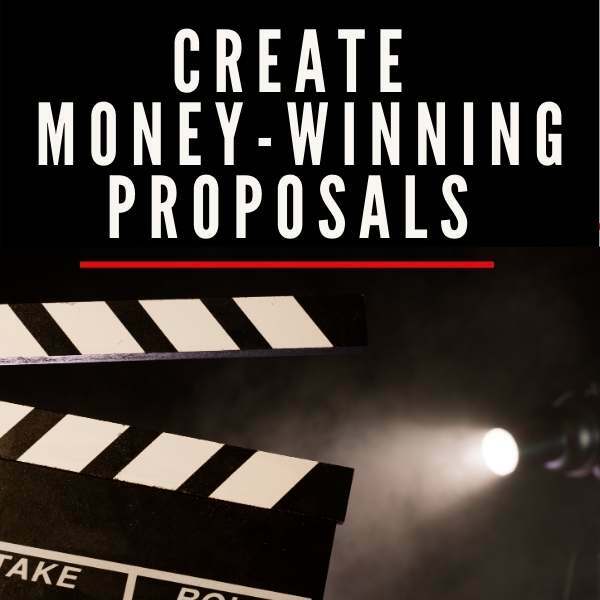 Script Outline/Project Proposal – Writing a “script” in advance of shooting is one of the smartest things you can do to keep the process moving forward smoothly and manage expectations. Once you’ve done your research, write a treatment or “pretend script” using the types of quotes and/or narration you think might be used. Of course, the script will change after shooting is complete, but at least this is a document that everyone can look at and say yes, that’s the type of video and message we’re going for. For help with this process, consider downloading our Documentary Proposal Template. 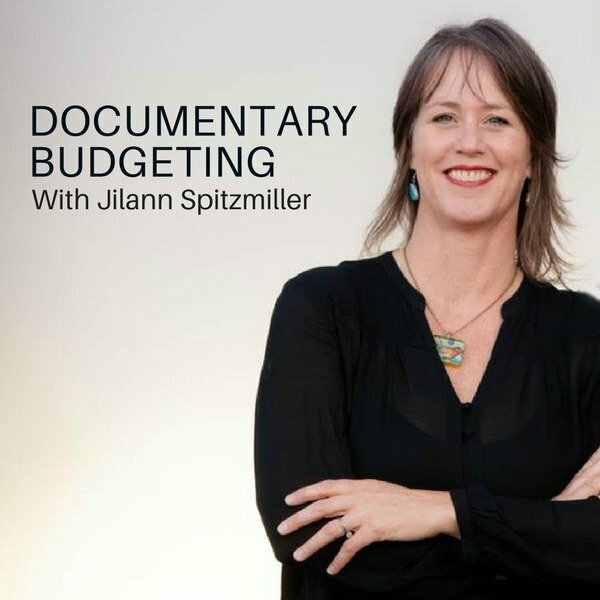 Budget – In combination with writing the script/treatment, create a detailed budget and make sure to include a contingency line item (usually 8-10% of the budget) to give yourself a safety net in case you go over budget. 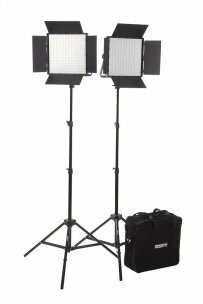 Check out our Documentary Budget Template package. Production – Now it’s time to gather the elements of your story. Whether that’s shooting interviews and new fresh footage or gathering footage/photos from the archives. Buying beautiful stock footage﻿ is another option. 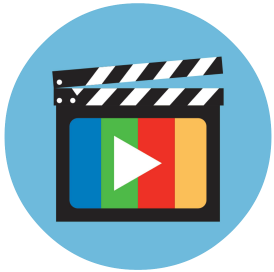 Post-Production – Re-write your script based on the new footage and interviews you’ve gathered and get final script approval before the editing begins. Editing is where it all comes together. In general, provide the client with three opportunities for revisions as part of the budget (it’s good to establish that expectation in the initial contract/proposal). 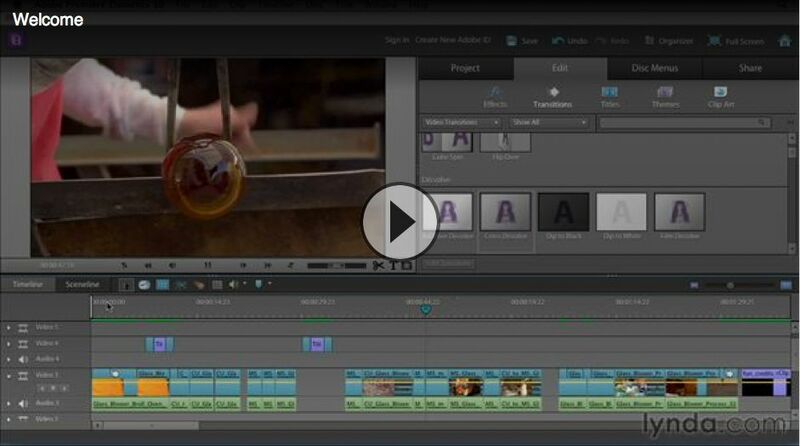 Final output – Something you’ll learn in the initial meetings with the client is how the mini-documentary will be used. 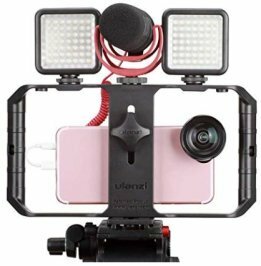 This will determine final output such as whether you will be simply uploading the film to YouTube or producing a DVD. 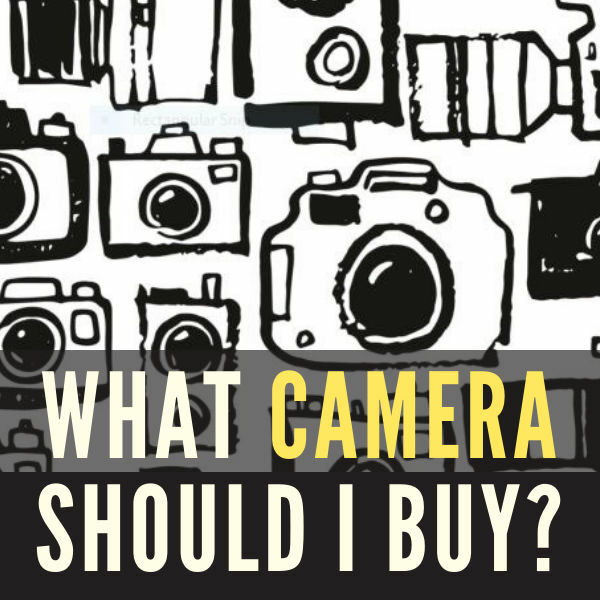 Do you have all the necessary gear to shoot your mini-documentary? 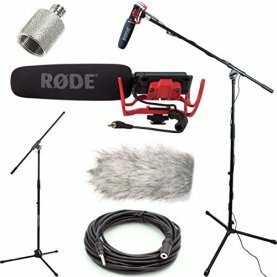 We've put together a handy video production gear list to get you started. Are YOU in need of a mini-documentary for your business or organization? Click here to learn how to find a filmmaking crew in your area. 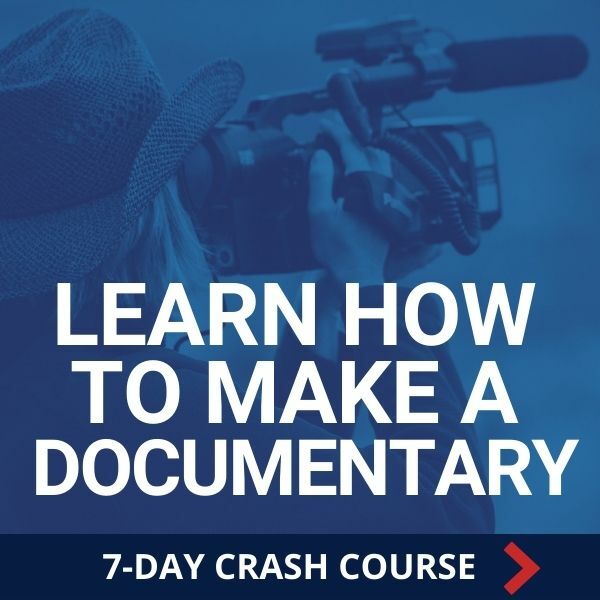 Or sign up for our 7-Day Documentary Crash Course. One Person Crew | How do I film my first documentary by myself? What Is A Radio Documentary?